Track steps, distance, calories burned & active minutes. See your daily stats & time of day just by tapping the display. 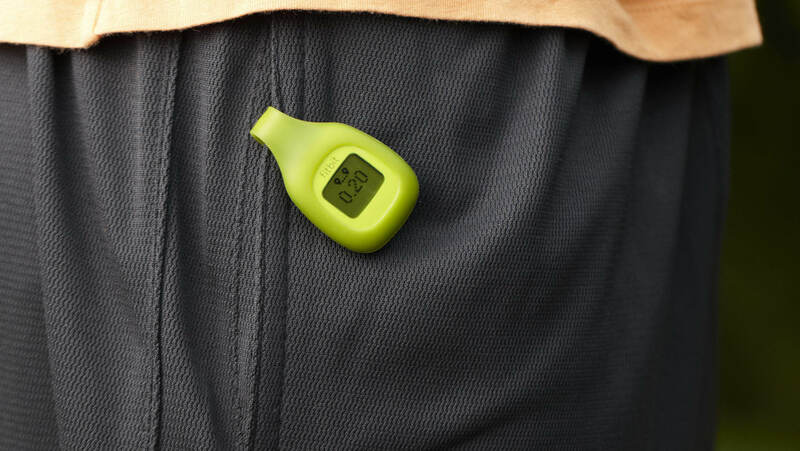 Small, comfortable clip fits securely onto clothing so you can wear your tracker during every occasion. Replaceable watch battery lasts up to 6 months so you can go the distance without missing a step. Fitbit Zip has a replaceable battery that you never have to charge. To insert or change your battery, use the battery door tool to unlock and open the door. Battery life up to 6 months. Battery life and charge cycles vary with use, settings, and other factors; actual results will vary. Fitbit Zip is sweat, rain and splash proof. However, the device is not swim proof. 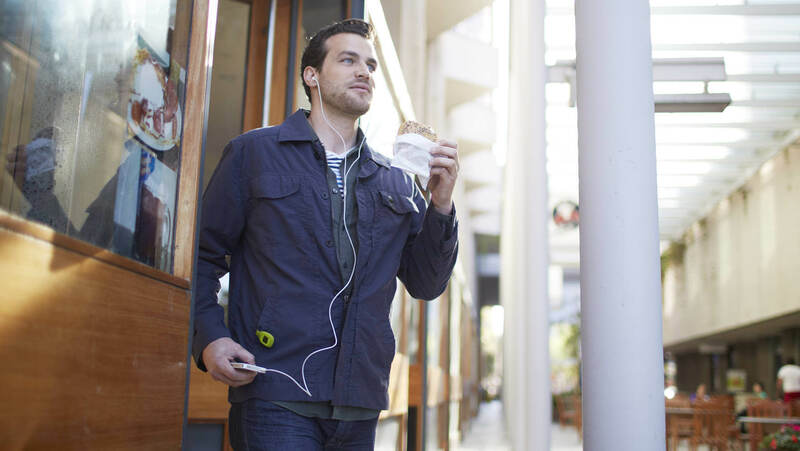 With any clip-based wearable device, it’s best for your skin if the clip stays dry and clean. You can clip Fitbit Zip to a belt, waistband, pocket or bra. Always use the silicone clip when clipping it to a bra or waistband as the plastic Fitbit Zip tracker is not meant to be worn in direct contact with the skin. Make sure the Fitbit Zip display faces outward when clipped to your bra. Learn more. 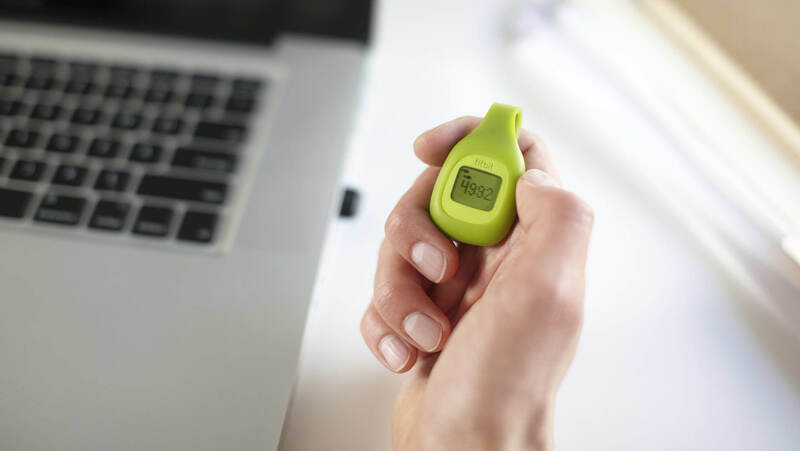 The Fitbit Zip tracker is made of thermoplastic. 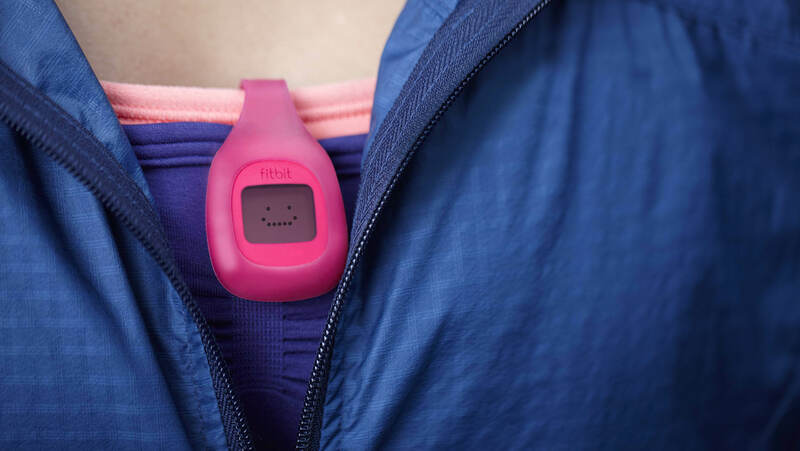 The Fitbit Zip clip is made of silicone and metal. Fitbit Zip syncs automatically and wirelessly to computers and 200+ leading iOS, Android and Windows devices using Bluetooth 4.0 wireless technology.